Company Sledgehammer Games prepares to conquer the fans of Call of Duty series of innovative technologies. In his new game developers set their sights on hyperrealism. The next stage of the game will be the project team Infinity Ward, the release of which is expected in autumn 2016. Project studio Sledgehammer, the creators of Call of Duty: Advanced Warfare, should be next on the list and will be released only in 2017. And by the time developers hope to realize all their ambitious ideas into reality. The list of vacancies on the official website of the studio appeared at once 40 availability. 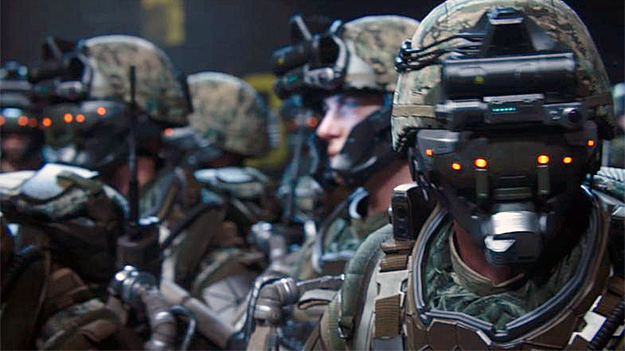 And most of the applicants are invited to undertake the development of "the next part of Call of Duty». The greatest interest is the job description of the artist's visual effects, which is necessary to achieve "hyper-realistic" graphics quality. "The team of graphic effects in Sledgehammer Games is looking for an experienced and dedicated chief artist for the highly skilled team. In this position, the artists will work closely with the leading artists of visual effects, with the art director, the technical director of the project team and the development of lighting and design of the game. The main objective is to create job applicants solely qualitative hyper-realistic effects in real time ", - stated in the job description. Remarkably, the developers have finally decided to raise the bar for its new game as a whole. The job description states that the game should operate at a frequency of 60 frames per second on Xbox One, and the PlayStation 4. 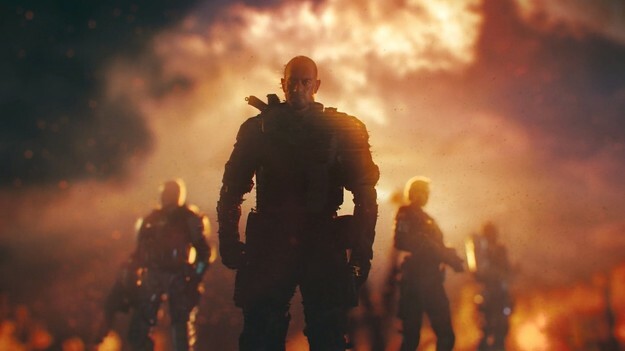 The last game in the series, Call of Duty: Black Ops 3 is officially running at 60 frames per second with a resolution of 1600 by 900 pixels. Moreover, some experts point out that the stated characteristics are not always fulfilled, and the frame rate to 49-51 frames sags. eliadante95 is using Hatena Blog. Would you like to try it too?